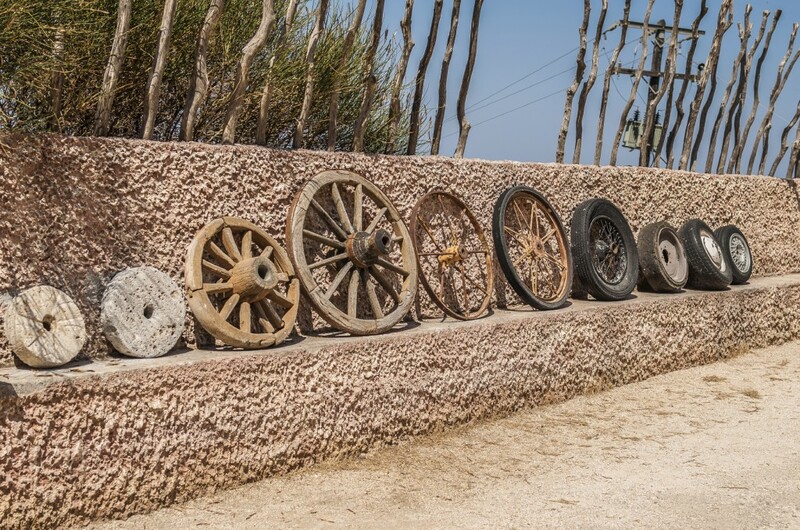 We have all heard the saying, “Don’t reinvent the wheel.” The world changed when the wheel was invented. Over time the basic form and function of the wheel is unchanged. Yet at the same time it has progressed and become more efficient. Its uses have expanded into other uses such as gears. Wheels work independently, in tandem and sync with one or many more. We are reminded of this today because sometimes we are disappointed or unhappy with the way something is working out. All too often we “”start all over” without thinking if that is necessary or even the best thing to do. Why do we do this? Sometimes because we think it is easier. Sometimes our ego wants credit and accolades. Sometimes it is a way to make money. Sometimes we do not want to take the time to understand the old and figure why it is no longer optimum. We should always be asking the benefits of the old versus new. We need to try to understand the thought that went into the process. Why is it not working today? If we can not answer those questions, we can not do an adequate job creating the new and or improved version. Probably we are all thinking about something that was shoved down our throat at one time or another because it is “new and better”ie; a process, a tool, a machine, medicines, systems etc. We are forced to use something that solved one problem and created a host of new ones. In this country lots of discussion is centered around our education system. It is a prime example of where we have reinvented the wheel over and over again. One generation to the other is vastly different. State to state is vastly different. This country to others is vastly different. The results are often lackluster at best. Why we don’t take the very best system we can find and implement it is beyond my comprehension. The same goes with text books. I venture to say that the various history and social studies books used in our schools look at history through very different lens both from each other and from generation to generation. Coloring history severely limits our opportunity to learn from it. Consider what we now know about our food and how we grow it. “Organic” is almost everywhere. The same goes with medicine. We are constantly finding that the medicine of indigenous peoples is real and of value. What was old is now new again. We now learning the value of what we walked away from…the error of our ways. Our messages today tells us that not all things need to be “reinvented” and that reinventing is not always better. We don’t need to reinvent The Constitution. We don’t need to reinvent The Bible. We don’t need to reinvent ourselves. We don’t need to reinvent values such as truth, honesty, honor, love, compassion etc. Instead we can study them and learn what made them so powerful. We can study and learn how we can made them stronger and better or how we can become stronger and better by using them to their fullest potential. Bit by bit, piece by piece, HOPE by HOPE action steps anyone, can take…..
-Get outdoors and take in at least 10 deep breaths. For those of us who live in cold winter climates, we are not inclined to do this. However it is even more important in the winter because inside we are sitting in “closed” systems. -Picking Pam and Jeff up at the airport and going to breakfast with them. Ahhh, I admit I am jealous and would love to go to Hawaii for 3 weeks. -Talking to my Sis, Lori and my Alex who has great new pictures of the new house.